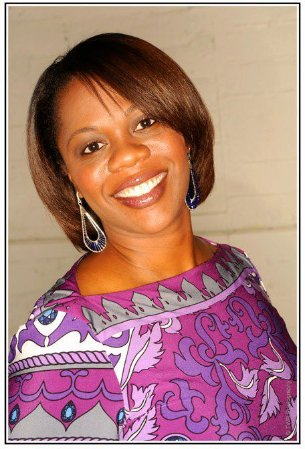 The Lenten Journey – Take the Training Wheels Off « This is Your Wake Up Call! Take the Training Wheels Off! As with most, if not all of us, when I first learned how to ride a bicycle, it had training wheels. Slowly, but surely, I became confident enough to take the training wheels off so that I could be a “big girl” and ride with the older kids. Though the training wheels were off, my uncle would run with me and still hold on to my seat to steady me. We’re going along and he would always say “I got you”. Hearing his voice, was all the reassurance I needed to know that I could confidently ride my bicycle because I knew he had me. But then there was that one last time I heard my uncle say, “I got you”, but his voice didn’t sound as close as it did before. This time, his voice didn’t sound as close as it did before. I just so happened to look back and noticed that he wasn’t holding my seat. Doing so caused me to lose my balance and I fell. After having a 2-minute pity party and brushing off my scraped knee, I got back up as my uncle reminded me that as long as I could hear his voice, he was with me. This is what I am reminded of when I reflect on Psalm 71:1-14. It reminds me that when we fall down and have bumps, scrapes or bruises during the maturation process, God is still there. God is still our refuge when we’re in trouble, our deliverer when we can’t find our way out, our rock when we are weary, our fortress when we need protection, our strength when we are weak, and our redeemer when we need to be restored. Let’s reflect during this Holy Week who and what God is to us and use it to impact the lives of others. 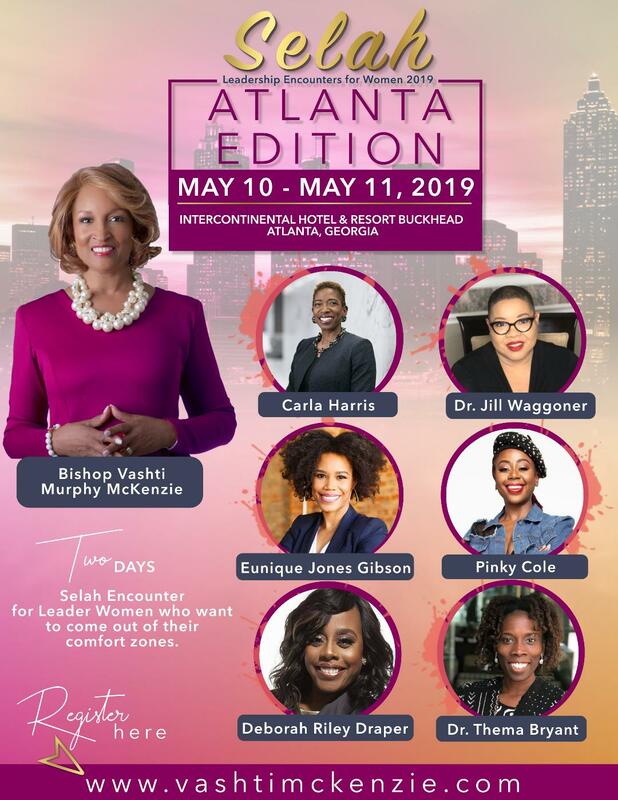 I’m excited about Selah, The Atlanta Edition coming to the Intercontinental Hotel, Buckhead, May 10-11th for an intimate event for women from the congregation to the corporate boardroom to push the refresh button on their personal and professional lives. Join us! Go to www.vashtimckenzie.com to register today. The Lenten Journey 2018: Stand, Look and Walk!